Leland is using Smore newsletters to spread the word online. Born Harlean Carpenter in Kansas City, Missouri, March 3, 1937. She later moved to Los Angeles with her mom as a child after her parents separated. 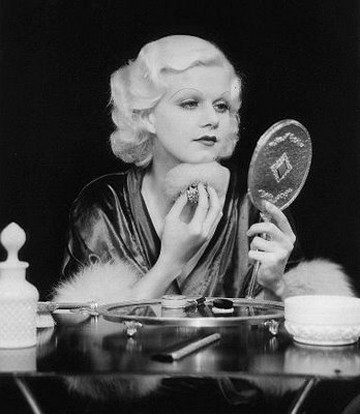 Harlean took her mother's maiden name, Jean Harlow, which later became her stage name. When she turned 16, she married Charles McGrew, a young bond broker. Their marriage ended after she decided to pursue an acting career. 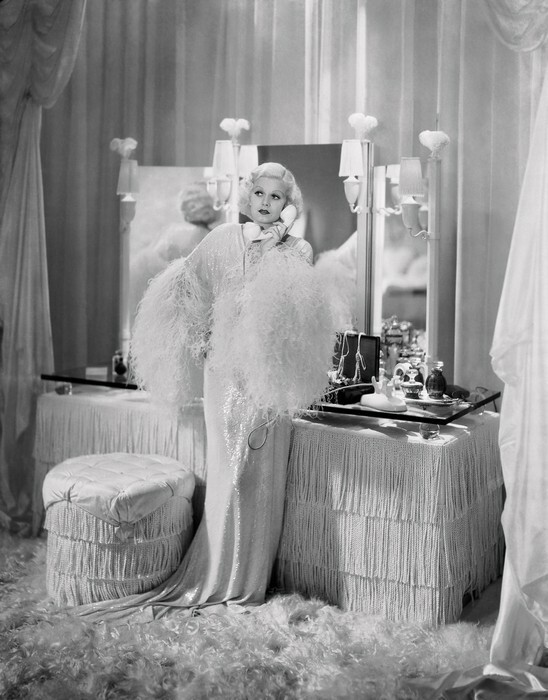 Jean was the original "Blonde Bombshell" who wore white satin gowns, red lips, and the blond hair. Moviegoers loved her famous movie line, "Would you be shocked if I changed into something more comfortable?" in her breakout film, "Hell's Angels". 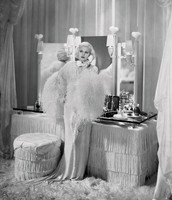 She starred in 36 movies, and made it on the cover of LIFE magazine, a first for any movie actress. 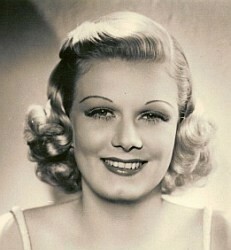 Harlow was simply known as "the babe" because of her sweet personality. Later on, Jean was suffering from kidney failure. She was sent to the hospital June 6, 1937. William Powell, an actor she had met after her third marriage could no longer see Jean had difficulties breathing and slipped into a coma. All of the efforts put in, she died at the age of 26 June 6, 1937.